Chinese New Year 2019 celebration at Milton Hall Montessori School "Please see the article at Parenta.com"
Milton Hall Montessori Nursery School provides a holistic approach for your child's formative years. The School has been owned by Mrs Sutindar Lal since 2005. 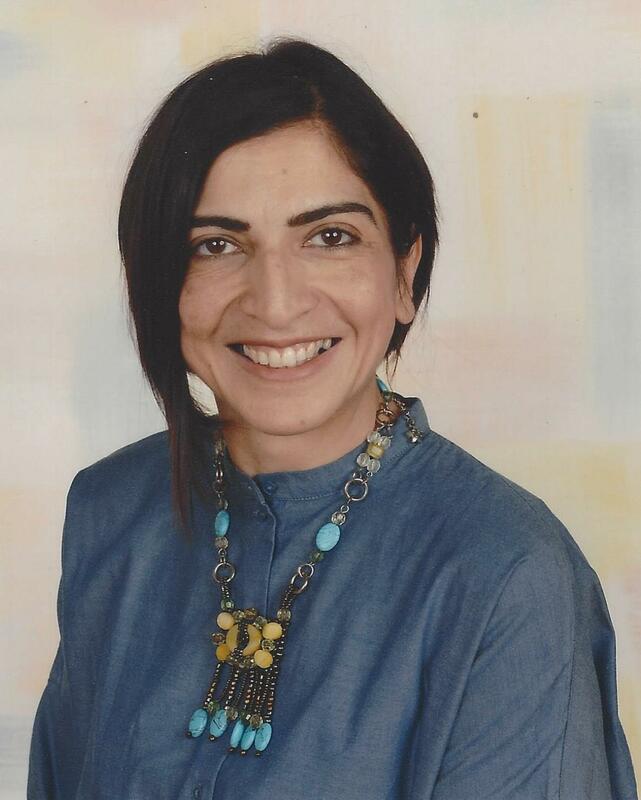 Sutindar has been a Montessori Teacher and Principal since 1992. Both her children have been educated at Montessori nursery schools. 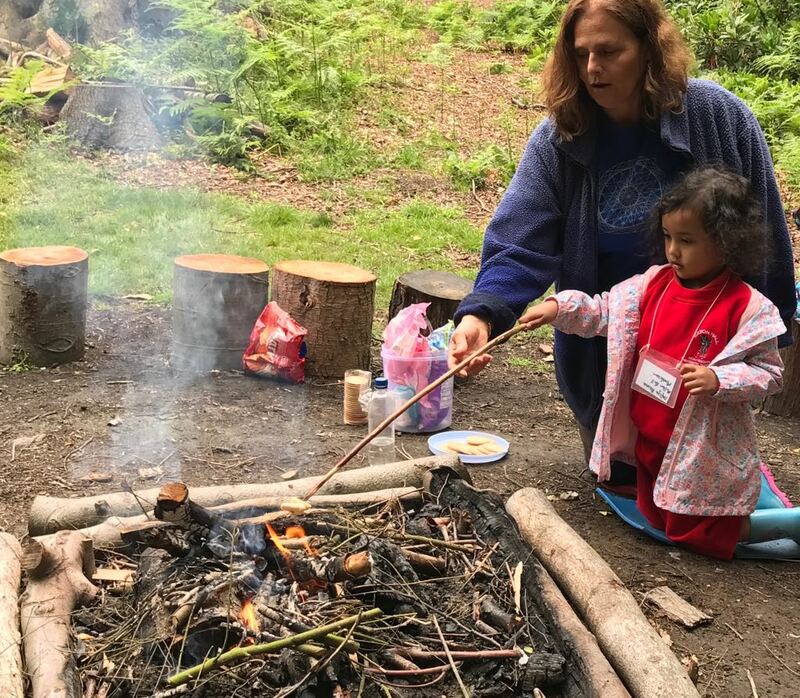 Sutindar and her team of enthusiastic, caring, Montessori-trained staff welcome children aged 2 to 5 to our warm, happy but structured classes in bright, clean, secure premises in Harvest Road, right in the heart of of Englefield Green village, Egham, Surrey, with good parking. We are centrally located and within easy commuting distance from Egham, Windsor, Staines, Virginia Water, Sunningdale and Chertsey. 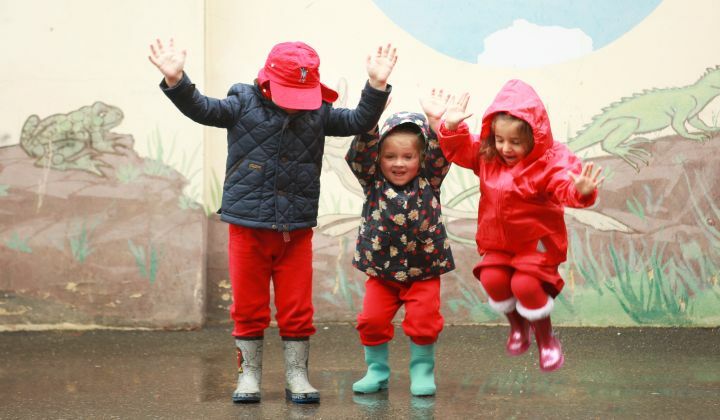 Milton Hall Montessori Nursery School is Ofsted regulated, accredited by Montessori Education (UK). 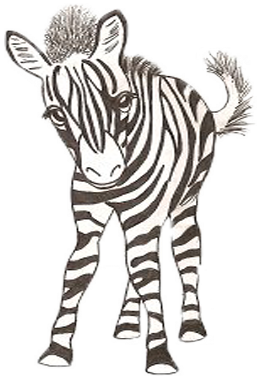 we accept FEET and Early Years Nursery Grants, Tax-Free Childcare and Childcare Vouchers. We give your child the best start to their education during the precious early years. We use the best materials, carefully choosen activities, excellent teaching staff, following the method devised by Dr. Montessori. In a Montessori nursery school, children are treated respectfully as individuals. Emphasis is not on what is to be learnt but how. At Milton Hall we help them to find the best way of learning. The children participate in external activities and outings. 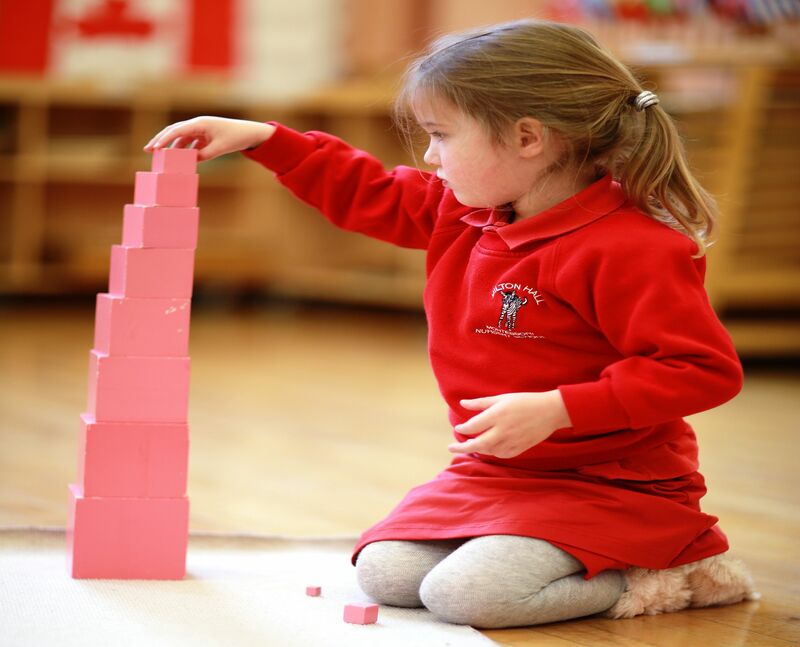 The nursery ethos is to ensure that children gain an understanding and experience of their social surroundings..